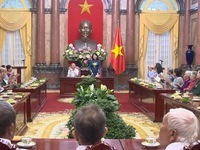 VTV.vn - Vice President Dang Thi Ngoc Thinh hosted a reception for contributors to the nation from the Mekong Delta province of Hau Giang on April 17. 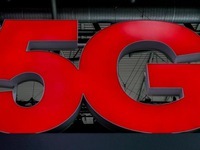 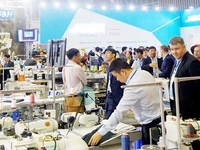 VTV.vn - A “One Commune - One Product” global network (iOCOP) made debut in Ho Chi Minh City on April 17 within the framework of the International OCOP Connectivity Forum. 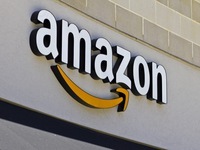 VTV.vn - Amazon plans to shut its online store in China that allows shoppers to buy from local sellers as it downsizes operations in the country. 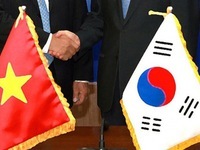 VTV.vn - The Republic of Korea is the leading country for foreign investment in Vietnam, with a total registered capital of 63.7 billion USD. 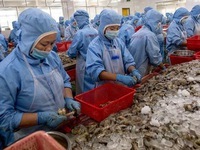 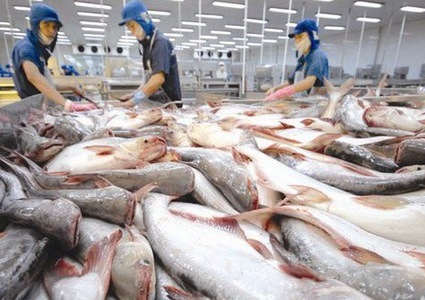 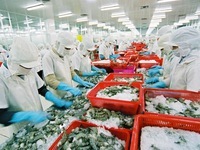 VTV.vn - The largest high-tech shrimp production facility in the Northern region has just been inaugurated / and put into operation in Quang Ninh Province. 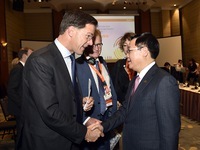 VTV.vn - Deputy Prime Minister Vuong Dinh Hue recently attended a seminar between the executive directors of 70 leading Dutch enterprises and the leaders of ministries, sectors, and Vietnamese enterprises. 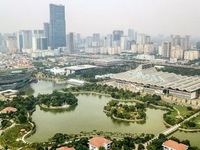 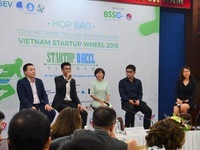 VTV.vn - The Vietnam Startup Wheel 2019 was launched in Ho Chi Minh City on April 10, attracting entries from Thailand, the Republic of Korea, Singapore and Japan, among others. 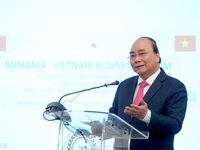 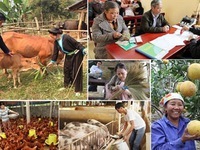 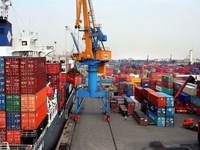 VTV.vn - Vietnam has gained significant achievements in the cause of national development over the years, according to an article by Czech Republic newspaper Halo Noviny. 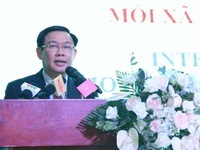 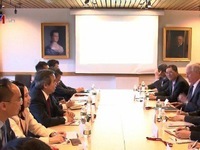 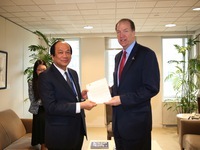 VTV.vn - Developing e-government is one of the top priorities of the Vietnamese government.